Hire capable Filipino ClickFunnels specialists for as little as $550 a month full time. 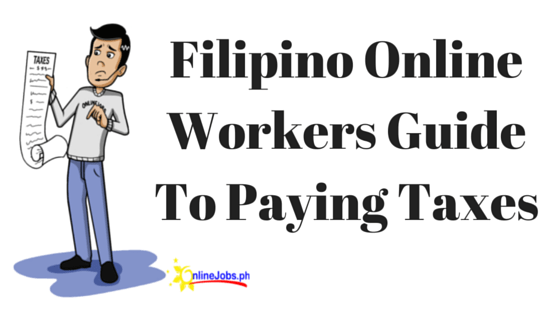 Filipino VAs work from home. Search, sort and contact workers below. We’re just the marketplace. Recruit and hire on your terms. 2+ years in Shopify management, order fulfillment, Facebook ad creation, E-commerce social media management and customer support via e-mail. Trained to be a competent and effective Virtual Assistant in General Virtual Assistance, Facebook Messenger Chatbot creation, Simple Web Design, and Internet Research. I'm a web developer with more than 10 years of experience in the web dev industry and I have around 10 years experience in SEO industry too. Do you need help in setting it up sales funnels in WordPress (Thrive Themes and Divi), Clickfunnels or Leadpages? Are you a podcaster and need help with podcast editing and growing your audience? I have a strong point and years of experience in graphics design and I have a fair skill in SEO; I did some on-page SEO for an Australian client. I am a fast learner and I blend in easily as I am a great team player. Looking for Facebook Ad Specialist for Lead Gen? My goal in every project is to deliver the best possible results for my client. cGeneral Virtual assistant , Search Engine Optimization, Admin assistance , Data entry, Content Marketing, Social media marketing, Layout Design,Web Design, Video editing, Video Production. Thank you for viewing my profile. ?Creative, skilled Administrative assistant and Customer Service with over 3 years of experience. ?Highly skilled at relationship building with clients and across organizations and teams. I help entrepreneurs run facebook ads for their business. I am a 20 years old Bachelor of Science in Information Technology Student and I will be graduating this April. I developed a passion for digital marketing when I was working as a Freelance Social Media Manager. I am an Experienced Virtual Assistant who used to work with clients to. My passion is to help my clients in growing their business while they gain freedom from heavy workload that's slowing their productivity. I'm a very passionate to work with wordpress and clickfunnels. I want a long-term, stable job where I can help you build your business. Frontend developer for 7yrs, focus on converting any complex design and develop it into a mobile friendly website. Would you rather save a buck today instead of reaching sustainable growth tomorrow? I've been working for the last 14 years with experiences in the Insurance, Veterinary, Real Estate and Call Center industries. they used to call me (Brad/Brother/Mart Freeman) but i prefer Mart Freeman ever since i started as freelance.